Most companies and marketing teams recognise that to build hype around a product and make it a success, product launches are vital. It gives businesses an opportunity to introduce their product to their target audience and to the media in the best possible way. Once people are talking about a product, it is more likely to start flying off the shelves (hopefully!). The key to a successful product launch event is to make it memorable, and to be honest, there’s often nothing memorable about a corporate style hotel or bland conference room. Holding the launch at a school venue can help make the difference between a good product press launch and a great one. To make product launches memorable, they need to have a big impact. It’s not just a case of setting the product up and hoping the press will like it – after all, even Apple ramp up the tension with theatrical effects and a keynote presentation before letting the press loose on the actual physical product! Schools can offer room for everything you need to shout about the advantages of the product. 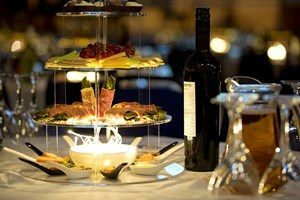 Start with a drinks reception in an elegant space with freshly prepared canapés before your invited guests move through to a presentation in a theatre setting with proper audio-visual resources. Then stage your products in a setting that shows them to their very best advantage for maximum impact. Some products can require plenty of space. 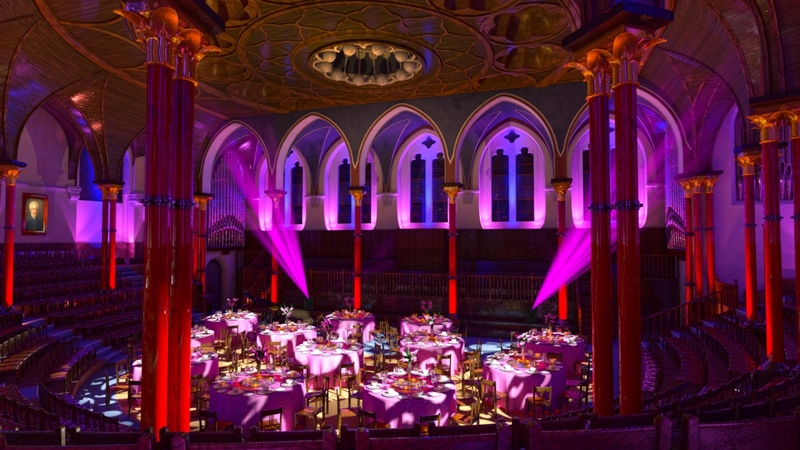 There are occasions when the product itself will need a sizeable area to fit in the venue. Schools can accommodate products of any size, from the smallest technology shown in a modern lab setting to large machinery and luxury vehicles outside in beautifully manicured grounds. With halls, playgrounds, fields and maybe lakes and woods too, private schools offer plenty of room for your event attendees to get up close and see all the benefits of the products for themselves. First impressions matter when it comes to launching a new product. Your target audience needs to be drawn in from the moment they enter the venue so they want to find out more. This means finding the right venue to engage even the most jaded reporter or blogger as soon as they enter the premises. School grounds and buildings can offer a stunning background for any event, getting your target audience excited about what’s going on from the moment they arrive at the private entrance. With exclusive venue hire, the only limits are the marketing team’s imagination, as most schools will have an ideal space for all elements of a launch. The national press can be a rather City-based lot when it comes to product launches, so sometimes it’s better to bring your products almost to their doorstep. 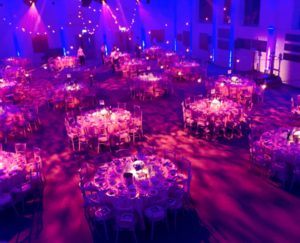 That doesn’t mean you need to give up the dream of an exclusive school as your venue: there are some truly amazing London schools available for hire that are within a short taxi drive of Canary Wharf. For example, South Hampstead High School has a roof terrace with views over London that far surpass those available at other central London venues. Guests at a product launch will need to feel they are valued and respected, so every effort needs to be made to make them feel welcome. Inevitably, that means plenty of free-flowing drink, fine food and a sense of being part of an exclusive gathering, of ‘insiders’. With their onsite catering facilities, schools can provide a professional level base for high-end caterers, including spacious food storage and easy access for deliveries. One of the major benefits of hiring a private school for a product launch is the high levels of security and secrecy available. Schools are inherently secure locations, and access can be strictly controlled with minimal staffing, unlike at major conference venues with multiple entrances. Products can be brought onsite and set up without risk of being spotted or photographed from outside the grounds, as many private are set back in their own private estate away from curious eyes and iPhones. Equally, key personnel and celebrity guests alike can be assured of privacy from curious onlookers or unauthorised photographers.  If you’re panning a product launch and want the wow factor from your venue, call us here at Beautiful Schools. We’ll help match your latest product with the perfect environment to ignite interest and get your product the coverage it deserves. To find the perfect venue for your next product launch or conference, get in touch with us at [email protected] or on our website.